Recognized as a premier grape growing region, California is known for intensely flavorful Pinot Noirs. 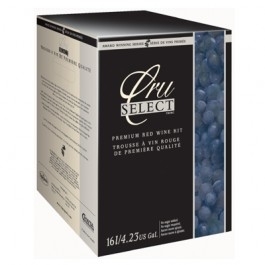 Medium to full-bodied, this wine presents a bouquet of rich tobacco, ripe blackberries, and spices. The palate is treated to a heady experience of dark cherries, a hint of oak, and velvety tannins.